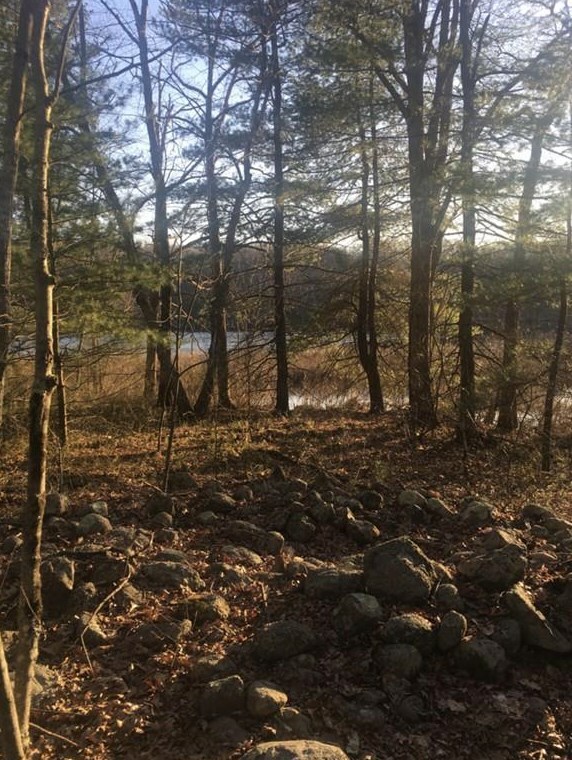 Land available for new home construction. 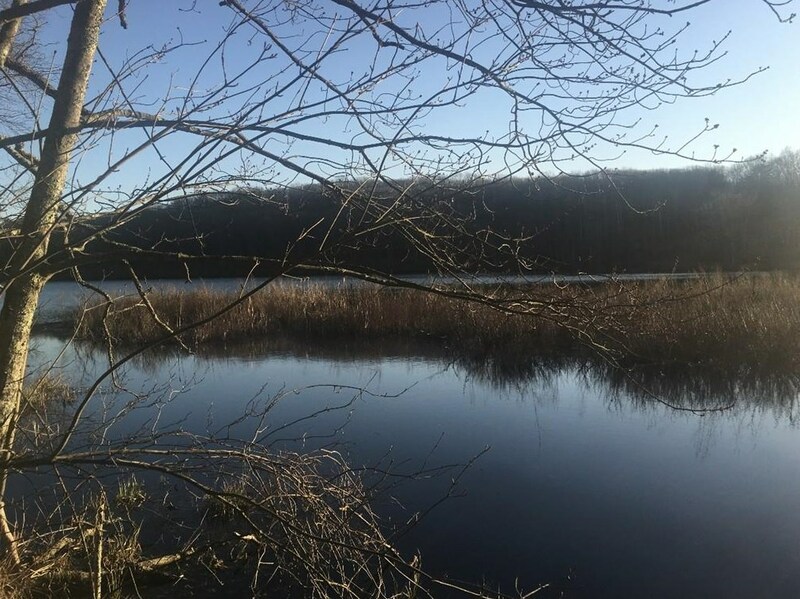 Sprawled across 4 acres and situated on a private cul-de-sac in the luxurious "Francis Brady Estates", this idyllic setting offers a quit, wooded, backyard with beautiful views of Miscoe Lake. An opportunity with endless possibilities. 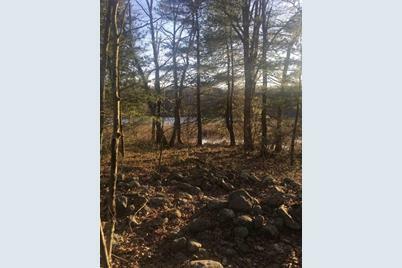 60 Grant Avenue, Wrentham, MA 02093 (MLS# 72483222) is a Lots/Land property with a lot size of 4.04 acres. 60 Grant Avenue is currently listed for $300,000 and was received on April 16, 2019. Want to learn more about 60 Grant Avenue? 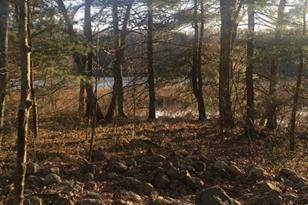 Do you have questions about finding other Lots/Land real estate for sale in Wrentham? You can browse all Wrentham real estate or contact a Coldwell Banker agent to request more information.